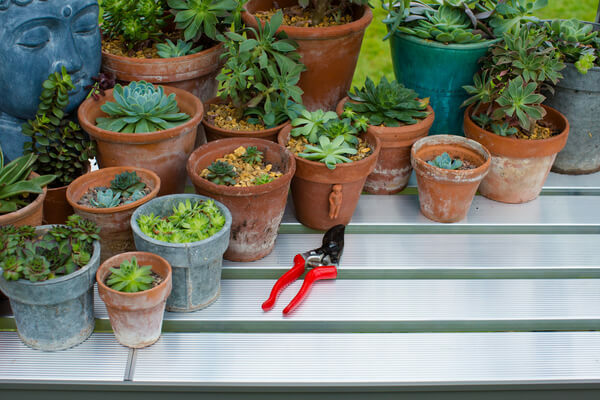 Things may be slowing down in the garden, but with a bit of planning you can be picking fresh green leaves from your greenhouse right through the winter. 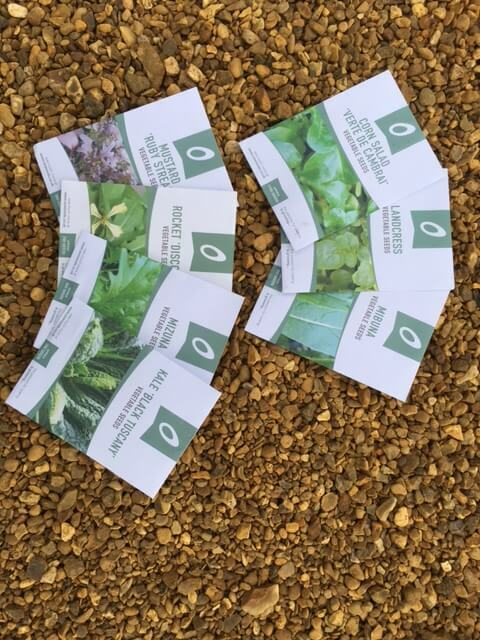 Most seed companies offer a selection of winter salad seeds that include mizuna, mustard, kale, rocket, purslane and land cress. These are all plants that do better in the cooler months of the year, although this late on they will be slow to grow into large plants because of the reduced hours of daylight (unless you have the growlights that are used by commercial growers), but if you sow a small batch regularly you can be picking them as tasty microgreens or baby leaves within a few weeks. Heat is not essential for germination, but will speed up the process. If you have any surplus late-summer-sown winter vegetables such as swiss chard, perpetual spinach and cavolo nero that didn’t quite make it into the garden, they can be planted in the greenhouse, or if you are quick off the mark you may still be able to pick up some vegetable plugs from your local garden centre. Grow them in the greenhouse border or in the growbags that previously housed the tomatoes and they will provide regular pickings through the winter. Unless your greenhouse is heated, they won’t be a huge crop, but nonetheless these little tastes of freshness will be very welcome indeed.